Store your storage trunk or luggage with a 3-month minimum for storage required. Please note that the price for Trunk & Luggage Storage is per piece stored. 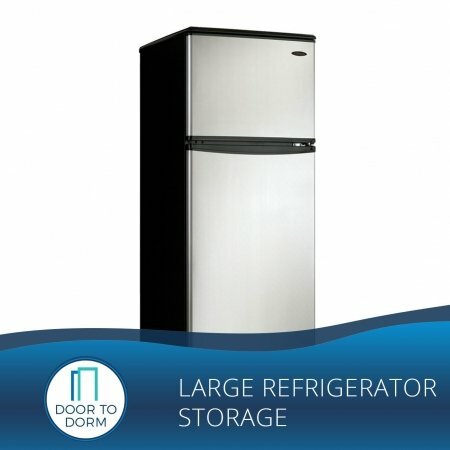 Lighten the load & lose the luggage – let Door To Dorm store it instead! We will store all your travel luggage pieces including but not limited to suitcases, carry-ons, roll-aways, trunks, and duffel bags over the summer break or semester away. 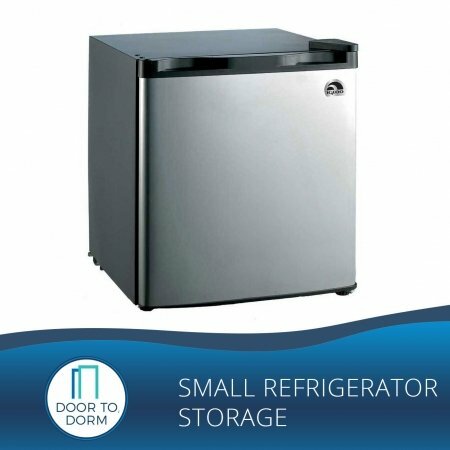 Price listed includes storage, pick up, delivery and up to 40 lbs. per piece. Additional weight is $2 per pound per piece. 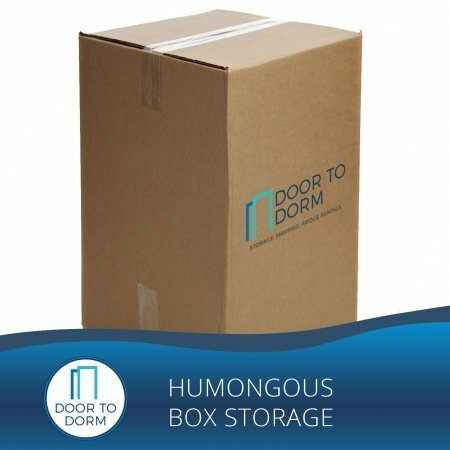 Door To Dorm will store your trunk and luggage in our secure, climate-controlled warehouse located conveniently in the NYC area. 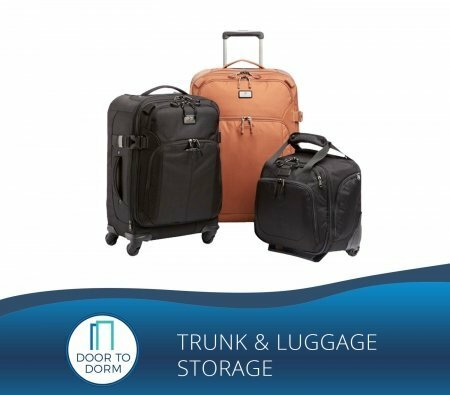 We can store travel luggage including but not limited to suitcases, carry-ons, rollaways, trunks, and duffel bags so you do not have to worry about lugging it all back home for the summer or Semesters away. 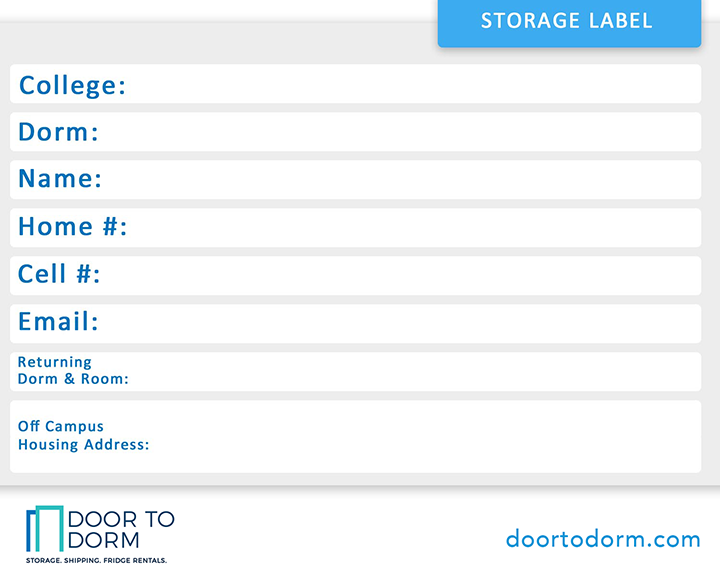 Lighten the load & lose the luggage – let Door To Dorm store it instead! 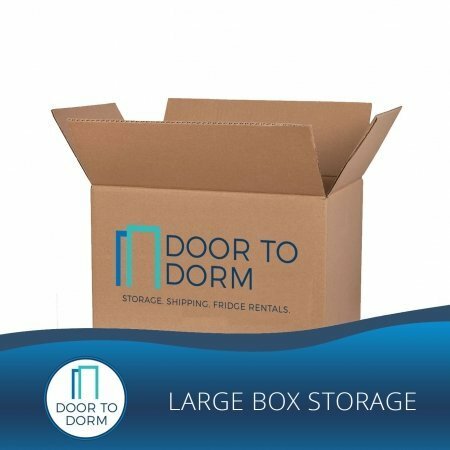 Our price includes 1 full semester of storage professional pick up by our staff, delivery when you return back to school, and covers pieces up to 40 lbs. per piece. 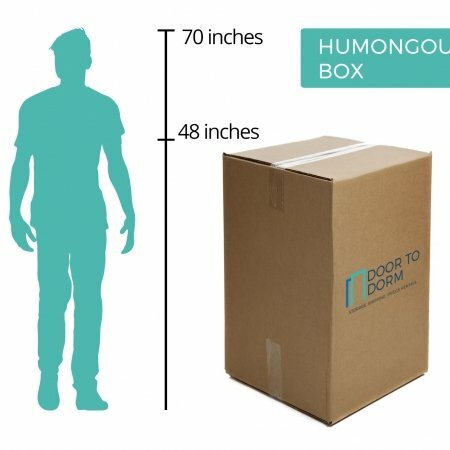 If your piece weighs more than 40 lbs, there is an additional charge of only $2 per pound per piece. 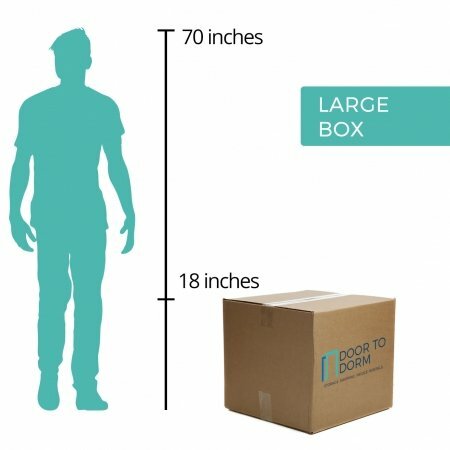 The price listed for Trunk & Luggage Storage is per piece stored.